Explore the depths of the LLVM front-end, IR, code generator, and libraries, and learn how a modern compiler is implemented in a practical way. Customize your project to benefit from Just in Time compilation (JIT), static analysis and source-to-source transformations. 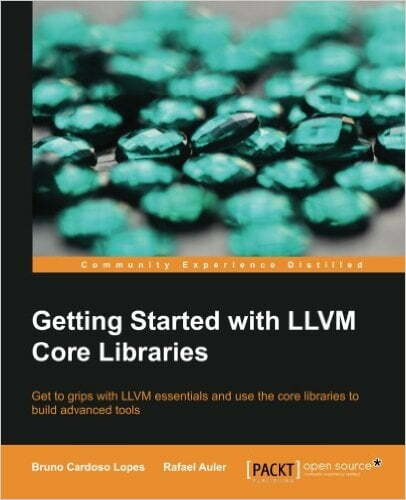 This book is intended for enthusiasts, computer science students, and compiler engineers interested in learning about the LLVM framework. You need a background in C++ and, although not mandatory, should know at least some compiler theory. 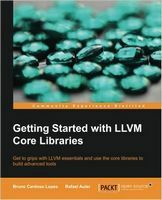 Whether you are a newcomer or a compiler expert, this book provides a practical introduction to LLVM and avoids complex scenarios. If you are interested enough and excited about this technology, then this book is definitely for you.